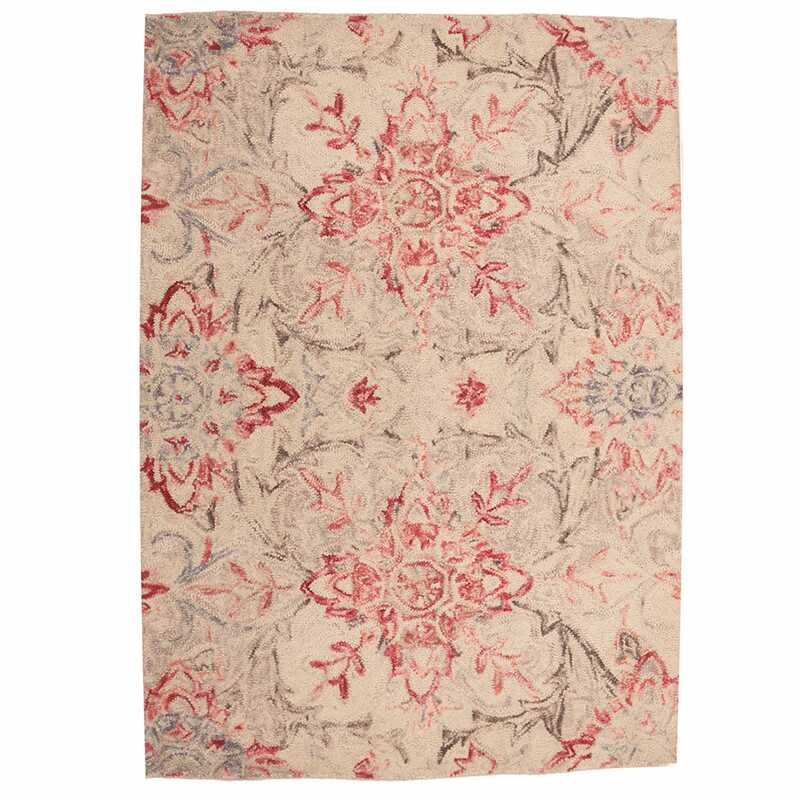 Capturing the look of a well-worn rug passed down through the generations, the Garner Rose features oversized motifs of inflated floral markings. 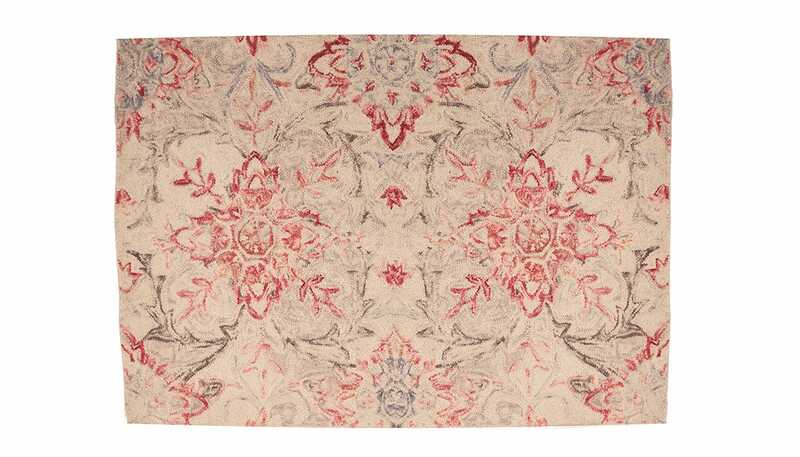 Each design is hand tufted from soft woollen fibres, meaning that every rug is unique with owns variations and character. The rug is not the same colour as depicted on the web site. The background colour was showing as very light brown/tan, but when we unrolled the rug after it was delivered, it turned out to be grey and nothing like I had expected. I was very disappointed because it does not match the rest of our... Read More. The rug is not the same colour as depicted on the web site. The background colour was showing as very light brown/tan, but when we unrolled the rug after it was delivered, it turned out to be grey and nothing like I had expected. I was very disappointed because it does not match the rest of our furnishings. I would not buy another product from Heal's via their website because it is inaccurate. Also the smell of carpet glue is overpowering, even after having it for over a month. Thank you for taking the time to rate our service and I am very sorry to hear that the rug you purchased did not meet your expectations. I have passed this feedback to our web team so they can review the images on our website and amend as necessary. In the meantime any issues like this can be resolved by the customer services team. Our returns policy allows you to send the item back with a free collection service on rugs. Please do contact the customer service team on 0333 212 1915 if you would like assistance with arranging a return on your item.